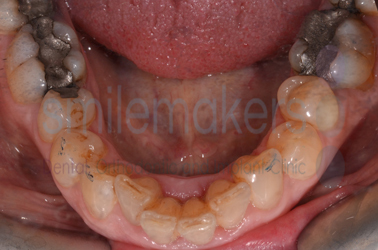 Invisalign is a particular brand of clear, custom made 'orthodontic aligners'. 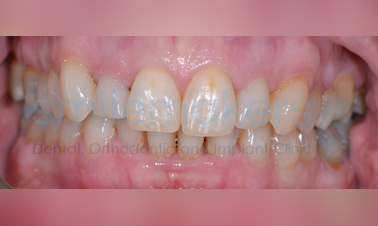 From the start Dr Paschali was very professional, explaining in detail the process I would go through if I decided to have my teeth straightened with the Invisalign system. 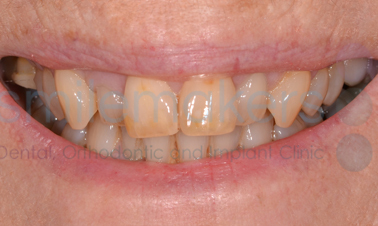 Marion came to Smilemakers for advice about improving her smile. She had always been concerned that her two top front teeth were prominent and occasionally caught on her lip. 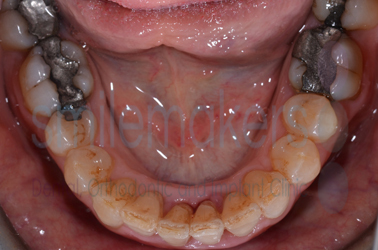 After discussing the various options available to her, Marion decided to have Invisalign treatment. 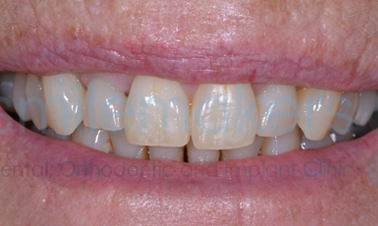 15 months later her stunning new smile was completed with Smilemakers' home tooth whitening. 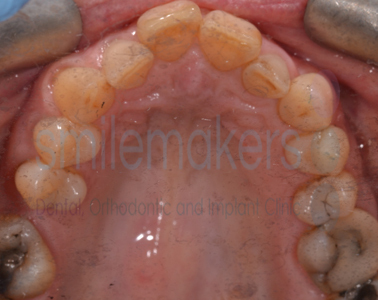 The Invisalign teeth straightening procedure is very straightforward. During your initial appointment we will discuss with you what you want to achieve and then decide on your suitability for Invisalign and the appropriate treatment for you. 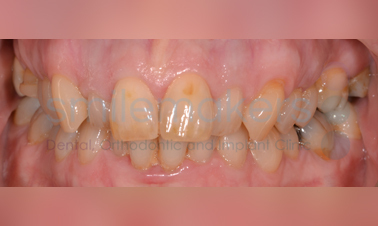 Impressions, x-rays and photos are taken and sent to Invisalign where they are digitally scanned, producing a 'Clincheck' of the final result. We show you this computer simulation called a Clincheck and if you are happy the aligners are then constructed. Over the next few months, at approximately three weekly intervals, we will monitor your progress and make any necessary adjustments. 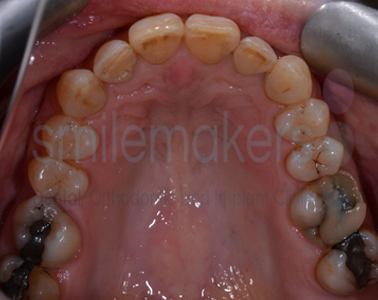 Once we are happy with the final position of your teeth we will safely remove the brace without any trace that it ever existed. At the end of treatment, you have the option of a clear or fixed retainer which helps to maintain the new position of your teeth.